Just Reduced! This highly upgraded home is located in a desirable, gated Seven Hills Community. 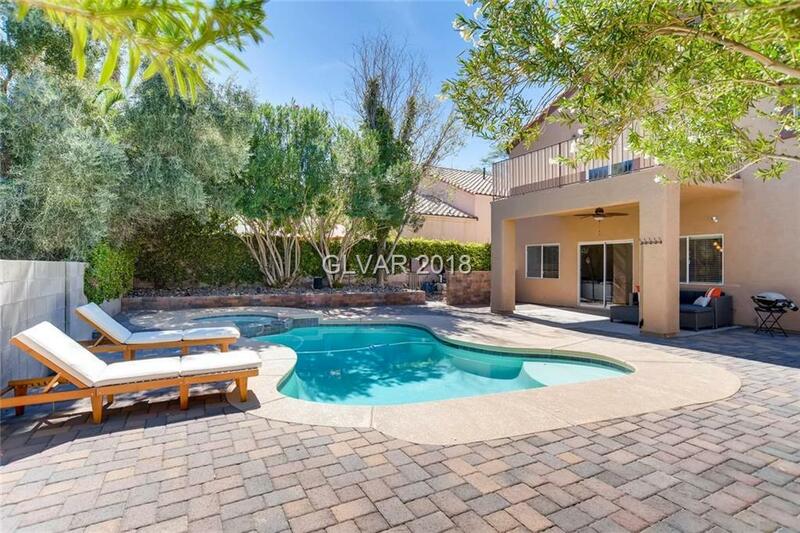 The home features many recent updates including kitchen and master bathroom, open living space, soaring ceilings, and a backyard built for fun and entertaining! You will love the generous bedroom sizes, master bedroom balcony with mountain, city, and strip views, upstairs loft space, and being located close to shopping, dining, parks, and trails.